Not every VPN is created equal. In fact, most of them aren’t worth their salt. Truth be told, it’s increasingly important to conduct in-depth tech reviews of VPN (virtual private network) services before you simply subscribe to one. Credible VPN providers are out there, but you’ve got to know what to look for. A VPN client encrypts your traffic through a VPN gateway. Simply put, it’s as if your online activity is masked by an invisible shroud. Your Internet service provider will know that you are hooked up to a VPN gateway, but they will have no inkling as to the websites you’re visiting, or what information is being fed back-and-forth through your connection. Likewise, the Internet sites that you are frequenting will have no knowledge of where your connection is from – the only thing they know is that it appears to be coming from the VPN server – wherever that may be. What Type of Information Does a VPN Service Maintain? VPN service providers that don’t maintain records of your account registration may in fact keep logs of your connection activity. In other words, every time you hook up to the VPN service, they will have a record of your ISP address, which could be used to link your browsing activity to the server. Believe it or not, it’s impossible for a VPN service to operate in a vacuum. Since servers are located in physical locations, even if cloud storage is used, these VPN companies are subject to the laws of countries. In the event of an investigation, a court order could compel a VPN company to provide details of your online browsing activity. There are many high-quality VPN services. 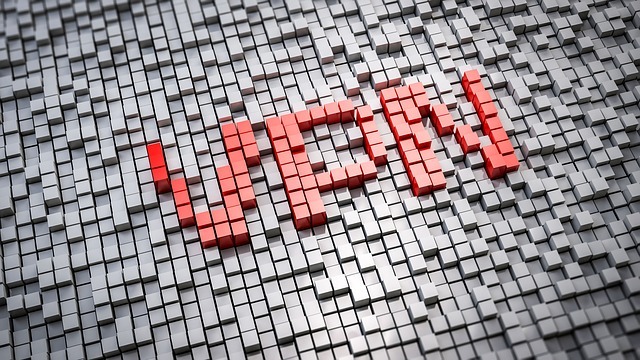 VyprVPN's reviews are glowingly positive and certainly warrant careful consideration. It complies with the strictest safety and security standards in the industry and is affordable to boot. It’s a good idea to avoid free VPN services, since most of them have issues with privacy data, tracking, and Trojans/malware. The best VPNs certainly don’t come cheap, but they safeguard your browsing activity. A mistaken belief among users is that no VPN is worse than a free VPN, but this is patently false. We will highlight further information about why you should carefully scan the attributes of the VPN service you are about to use. Does the VPN Country Matter? Some people mistakenly believe that if they select a VPN service provider in another country, it can’t come back to bite them. That’s a fallacy. There are information-sharing agreements in place between countries all over the world. When a criminal investigation is being undertaken, there is nothing to stop UK authorities from cooperating with US authorities, or Australian authorities. Information sharing is increasingly common among security agencies. You may find it beneficial to pick a VPN service provided that is outside of the US, New Zealand, Australia, Canada, and the UK. These 5-eyes of the world regularly share information, but if your VPN service provider is based in Central America, Latin America, Russia, or an exotic island somewhere, you will be making things a little more difficult for the authorities. Port Fails can occur with VPN servers too. Back in 2015, a VPN tech failure was noted. For example, VPNs can spy on your browsing activity. If VPNs fail to re-route your IPV6 connections, then Internet Service Providers can access your information. Tech experts caution users that they should seek out VPNs with things known as Kill Switches. Fortunately, most people are not in danger of having their online browsing activity intercepted by VPN services providers or government agencies. Follow sage advice and you’ll be just fine online.